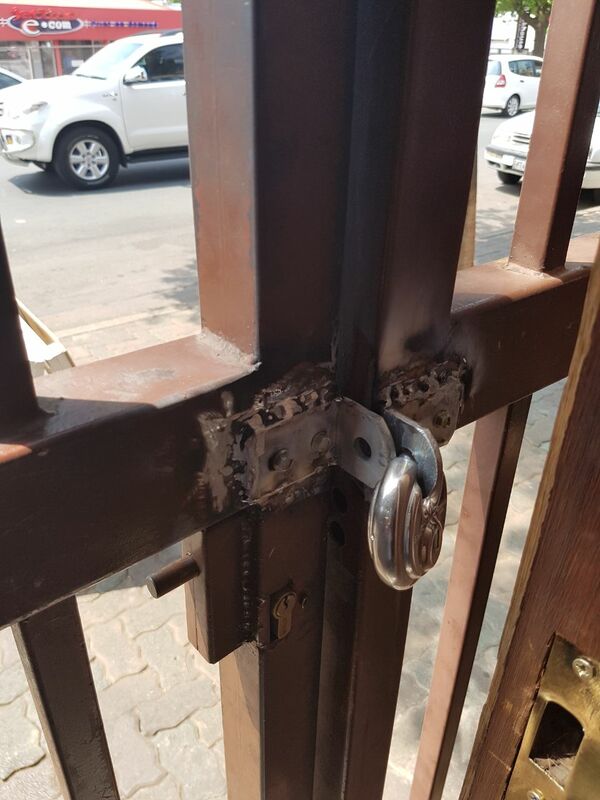 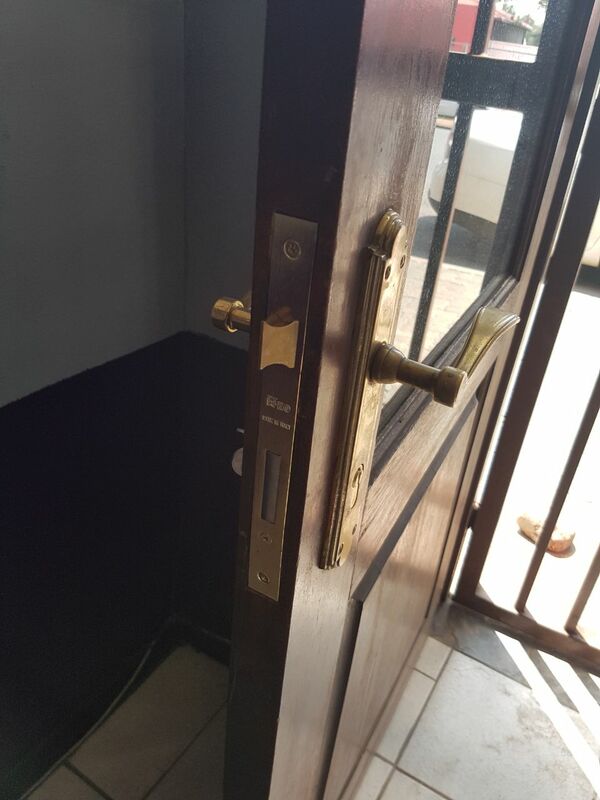 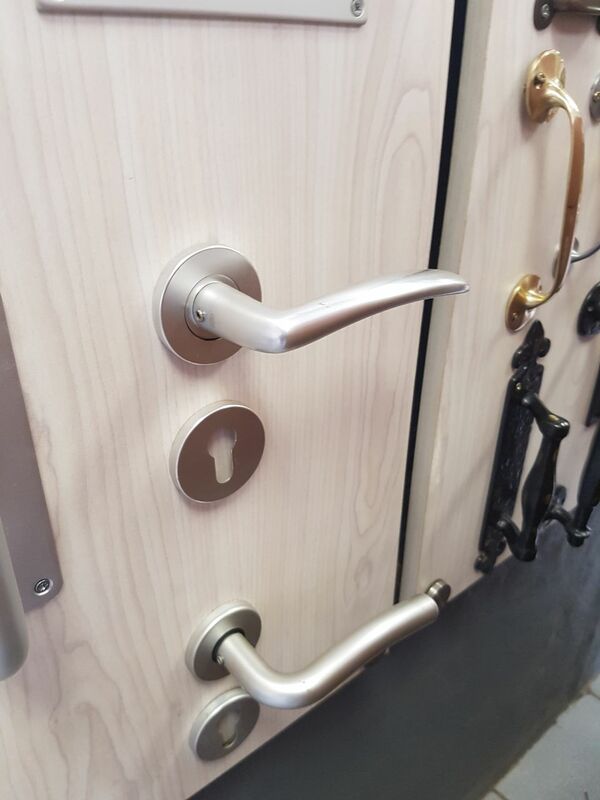 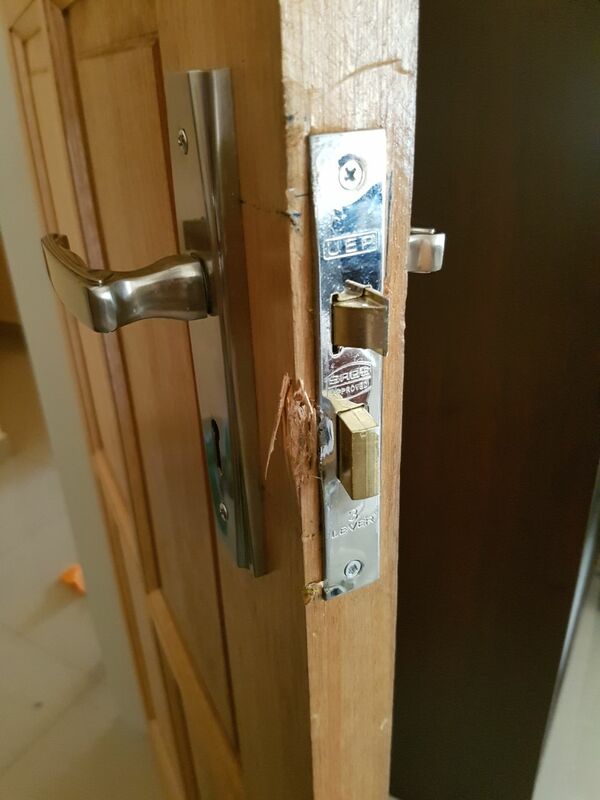 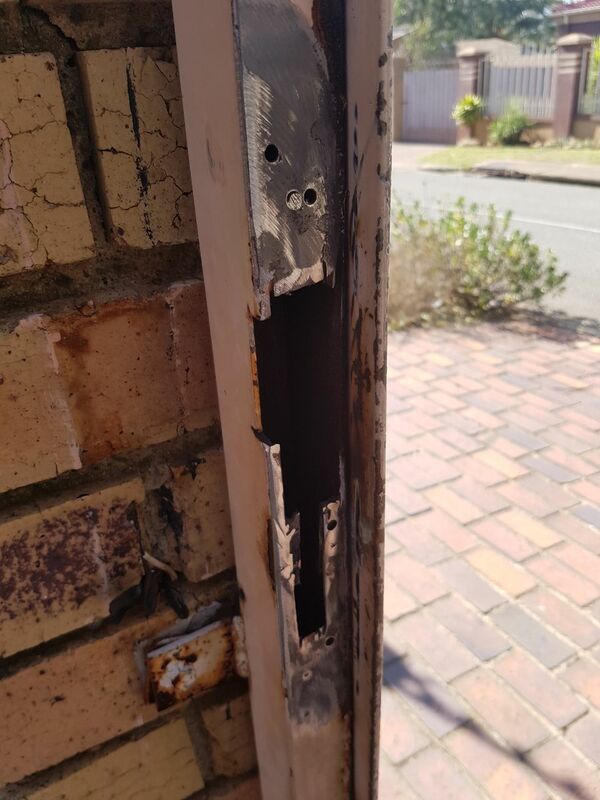 When you call Joburg locksmith, you can rest assured that not only will you get friendly and experienced locksmith – you’ll also experience the best customer service in the business! 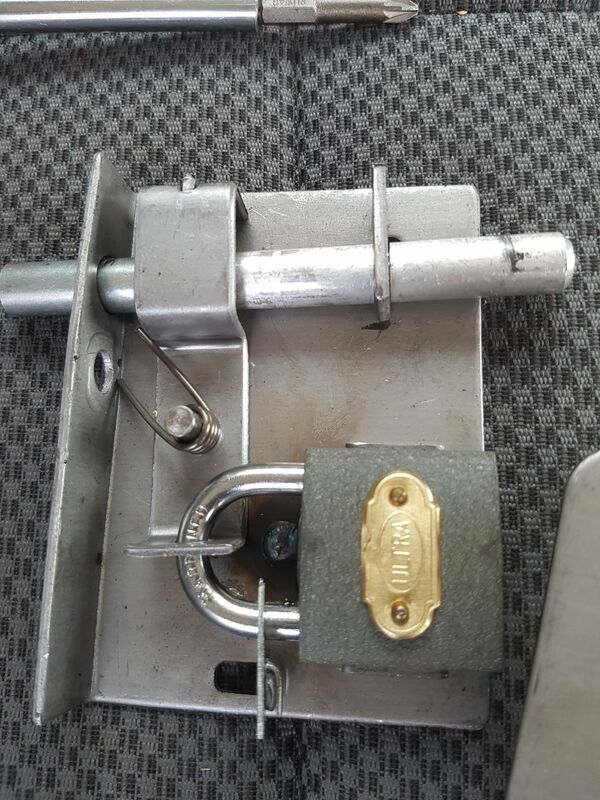 When you are locked out of your car and you need an automotive locksmith, you don’t have time to waste dialing every number in the book until you find a qualified car locksmith who can get to you right away, any time the day or night, seven days a week. 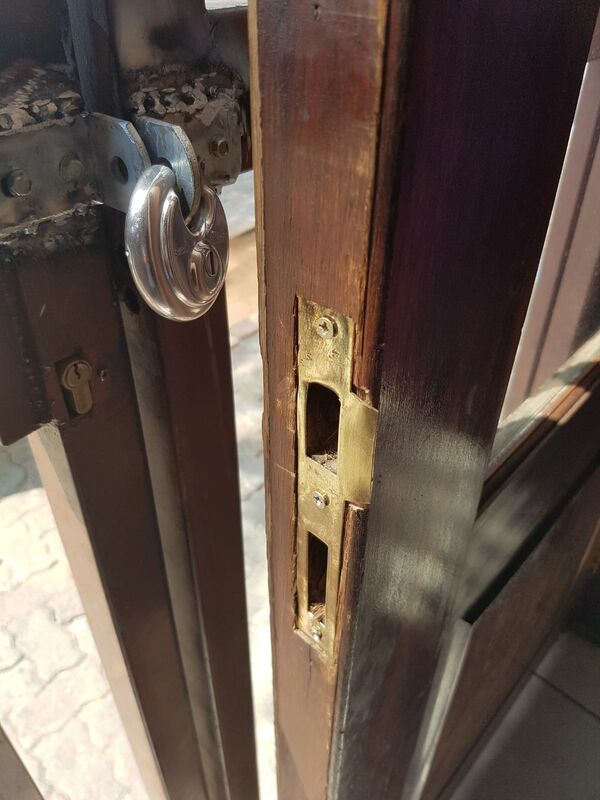 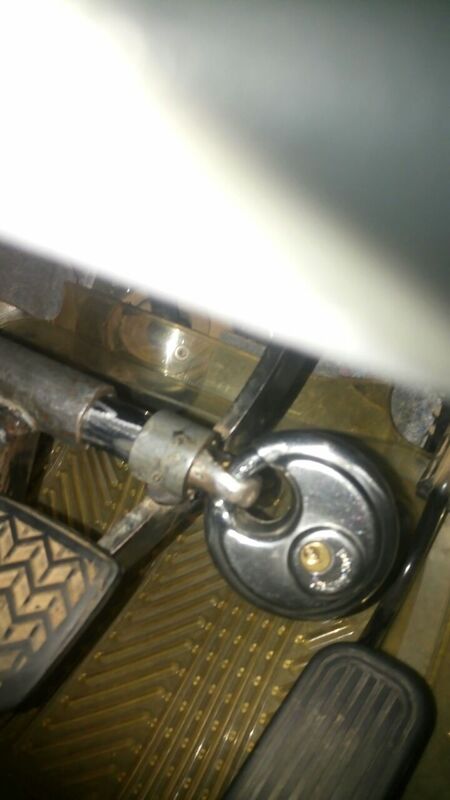 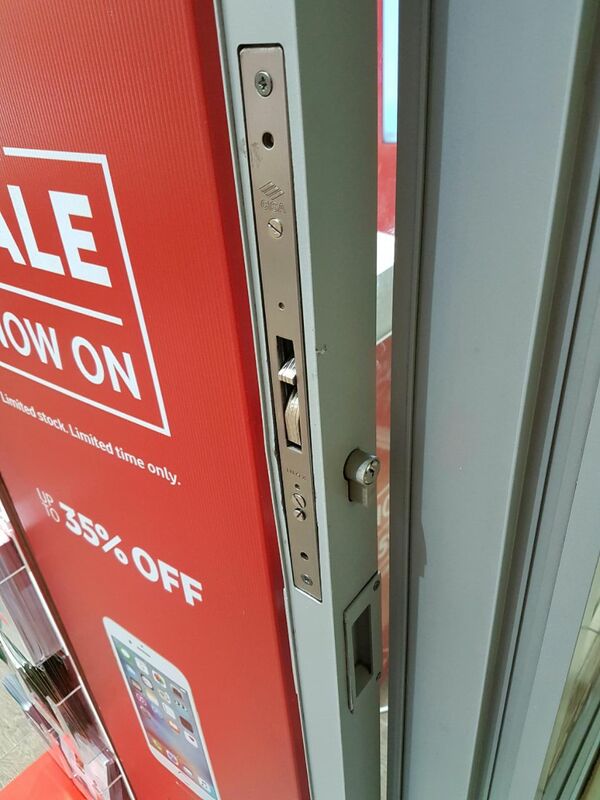 Ever lock your keys inside? 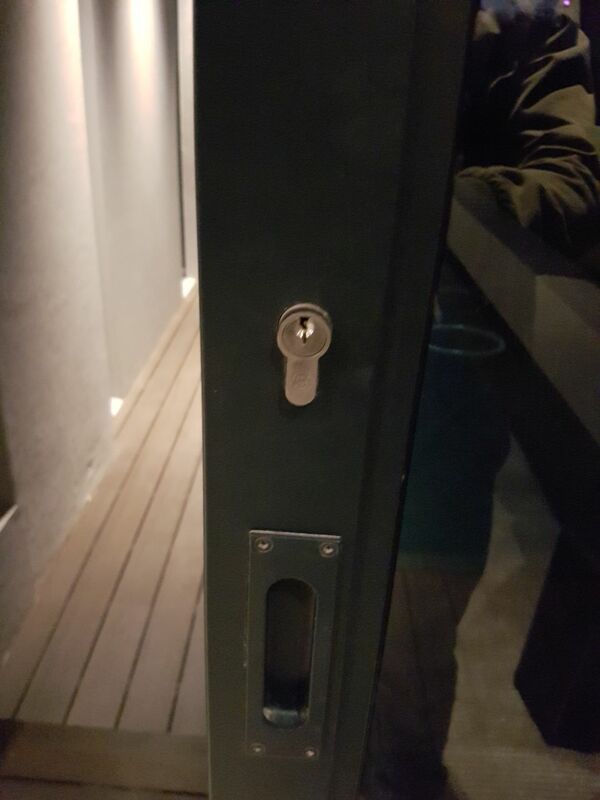 Give us a call and we can make the frustration of sitting outside after a long day at work go away. 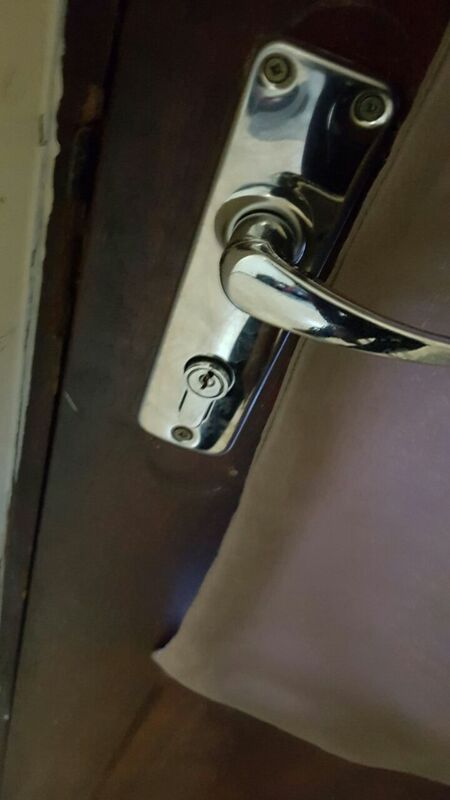 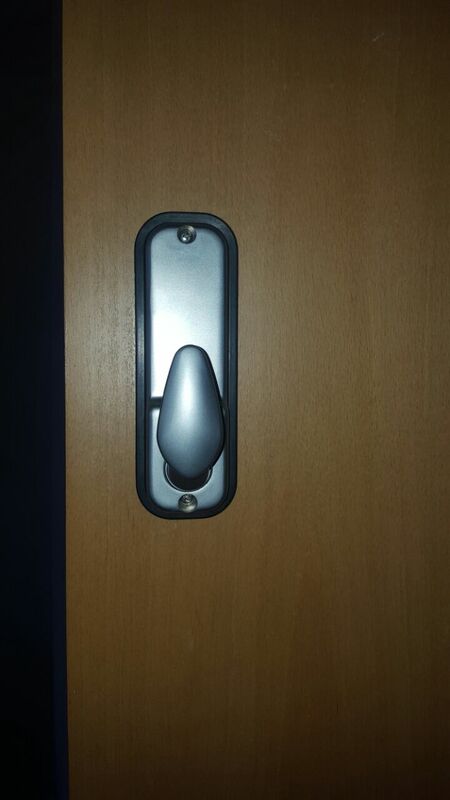 Trying to use a coat hanger through the top of the window or door frame to unlock the door, why damage your car when you can phone us and we can unlock it for you. 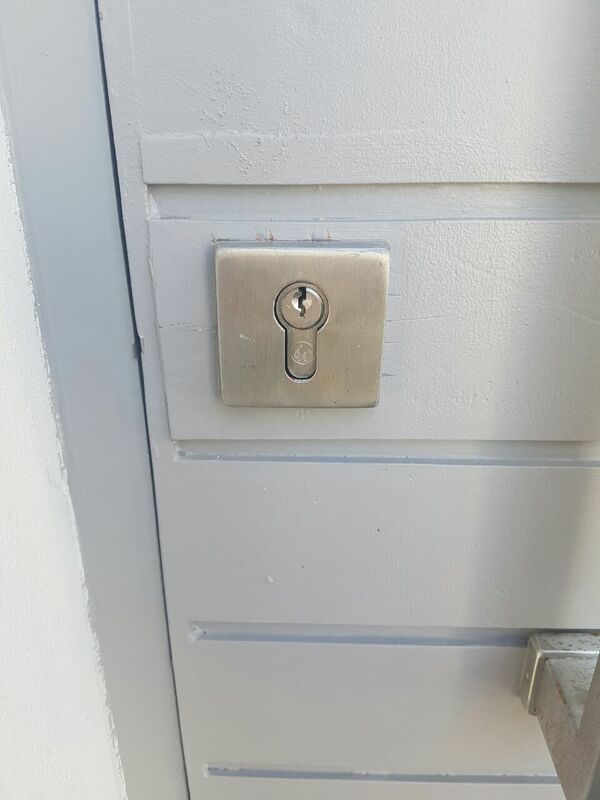 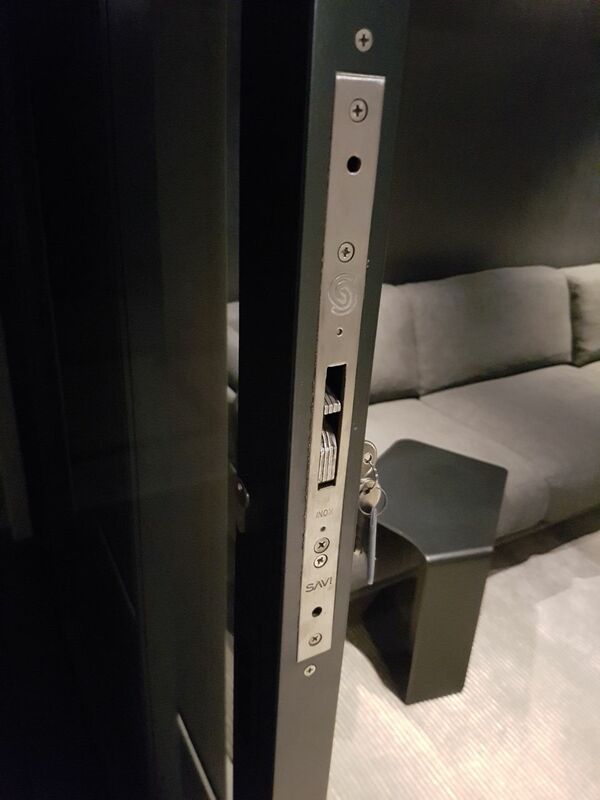 Lost the keys for your safe? 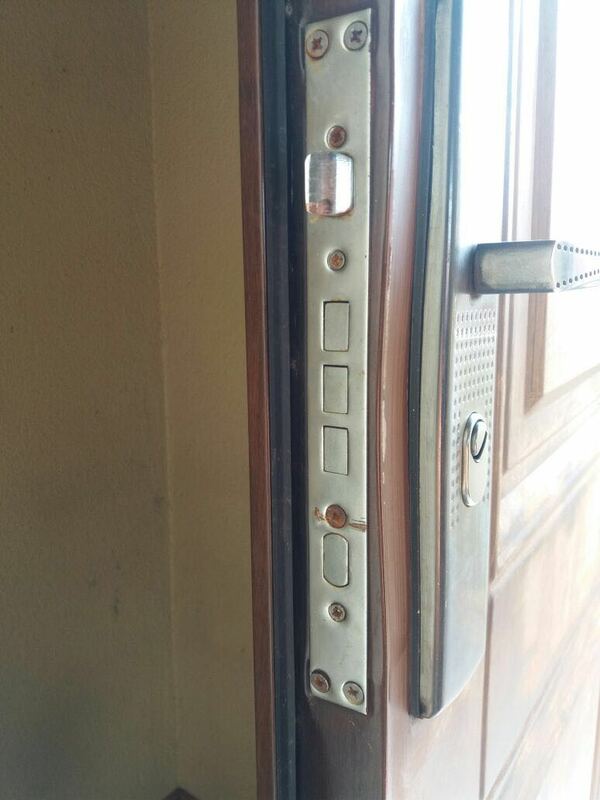 We all know getting into one of these is impossible but with us and our skills, that will not be a hassle. 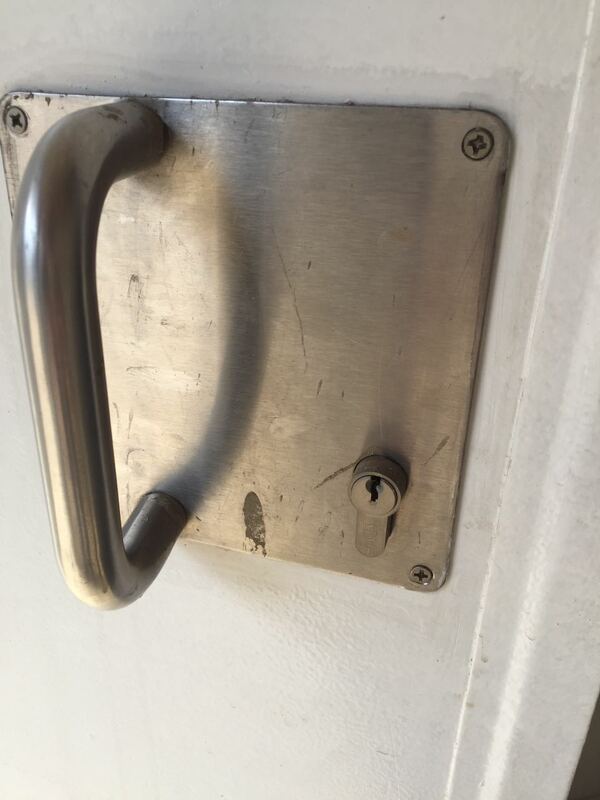 With the increase of theft of keys and damage to locks from crime. 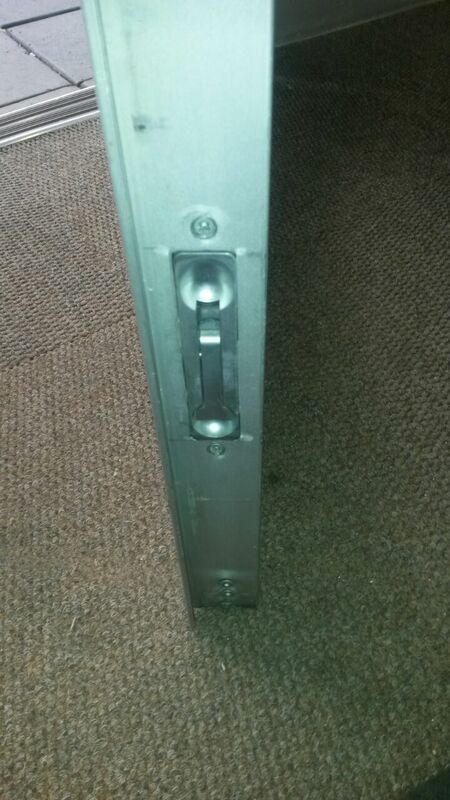 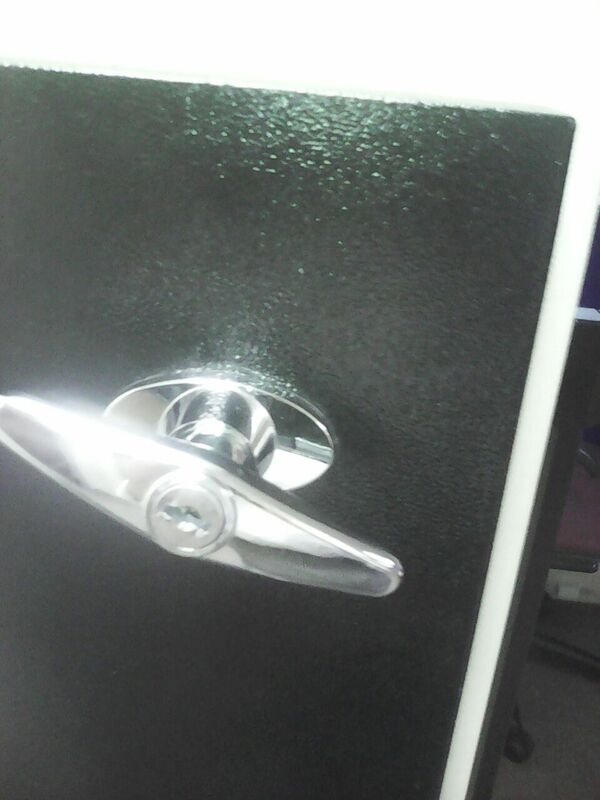 We come to you and make your lock troubles vanish. 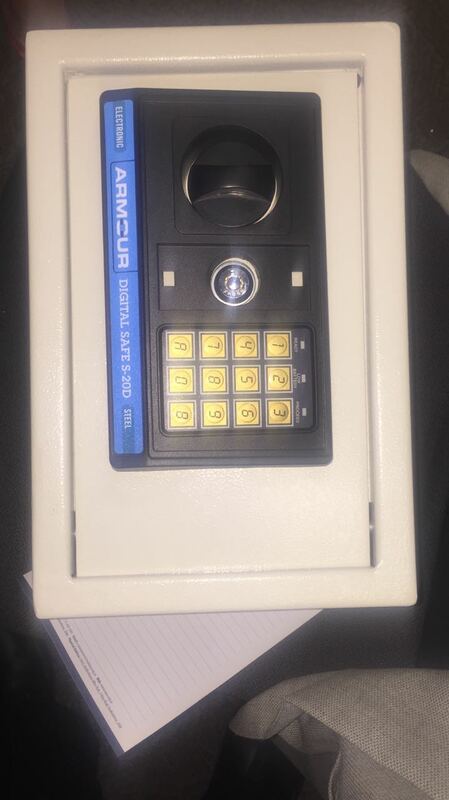 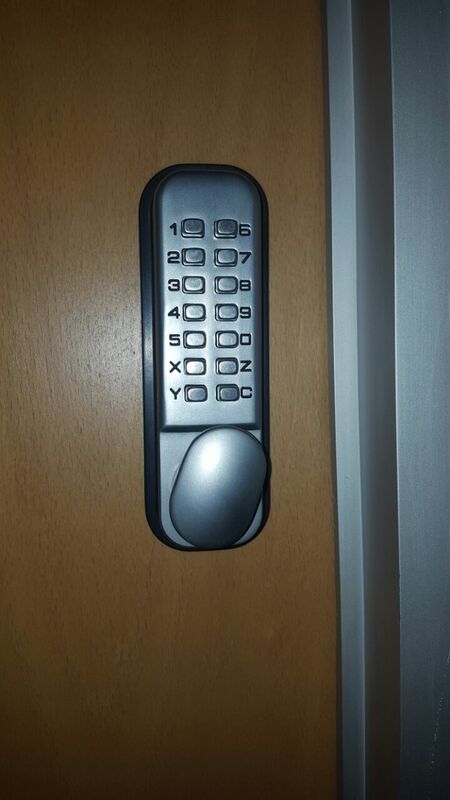 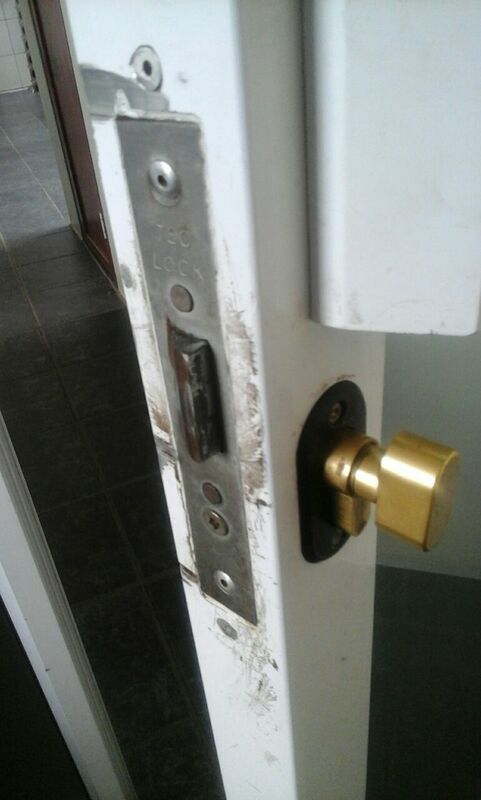 For 24/7 Locksmith services please contact us on our contact form or please contact us on the number provided.